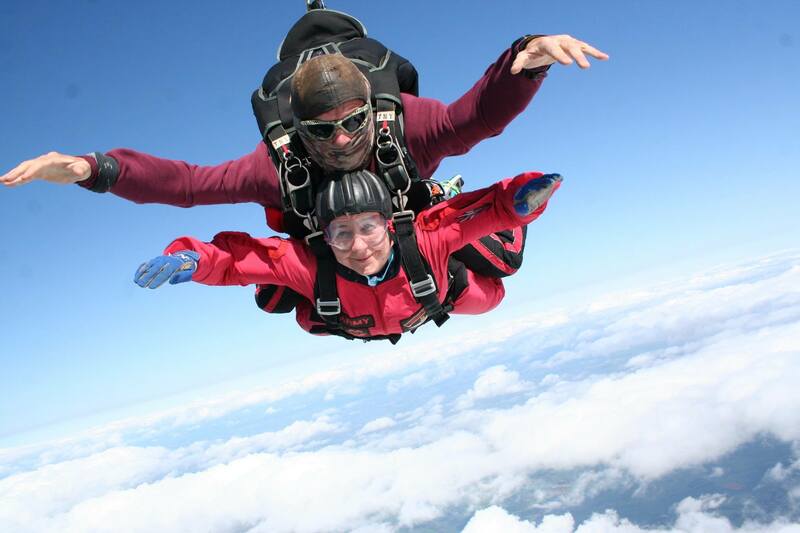 If running or cycling is not your thing, then why not astound your family and friends with an extreme feat of bravery in 2017 and take on a Skydive instead. All you have to do to register is call the office on 0121 794 9596 or email mailto:info@getahead.org.ukand we’ll send you an application form. A £30 non-refundable registration fee gets you a place on our skydive team, and then we ask you to raise a minimum of £350 in sponsorship. 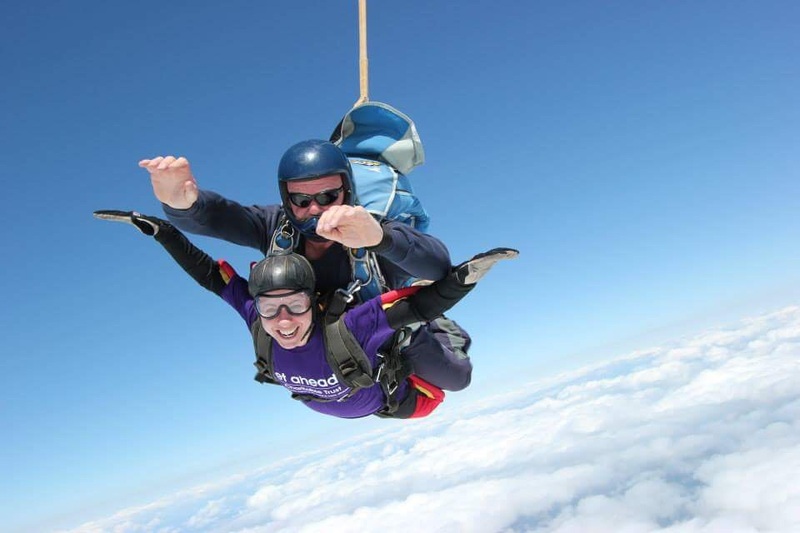 Once we have received your application and registration fee we will send you sponsorship forms and links to setting up an online fundraising page, together with a Get A-Head T-Shirt, so you can let everyone know about your challenge.